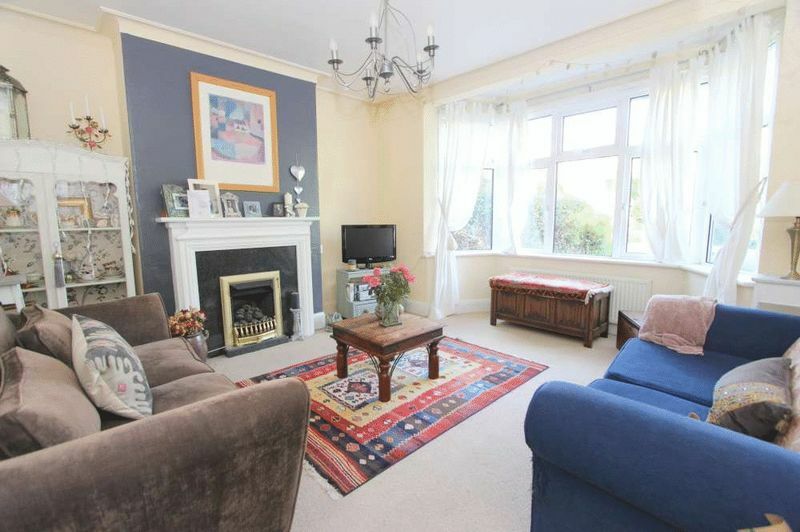 A spacious double fronted semi-detached home on an attractive corner plot well positioned for access to highly regarded local schooling as well as local shops and facilities on Newbridge Road and Chelsea Road. 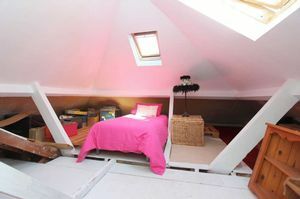 The property has been extended to the side creating a spacious triple aspect dining room and master suite with en-suite shower and dressing rooms as well as into the roof space to producing a generous loft room. 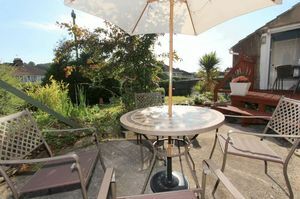 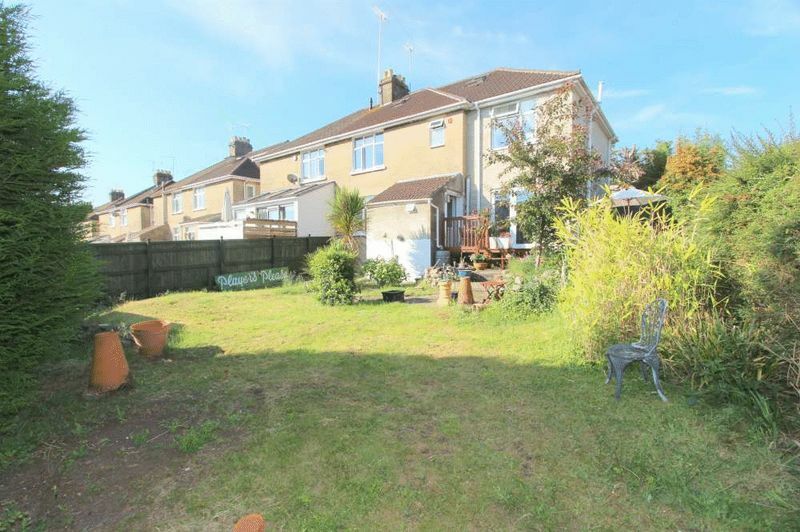 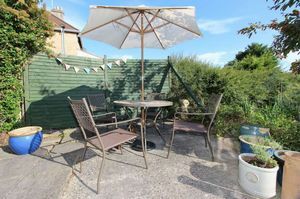 The property occupies an attractive corner plot comprising :- generous gravel driveway with mature planting to borders to the front and a spacious lawned rear garden complete with patio area and raised decked area providing space for garden furniture. 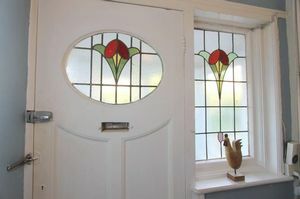 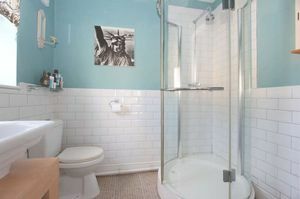 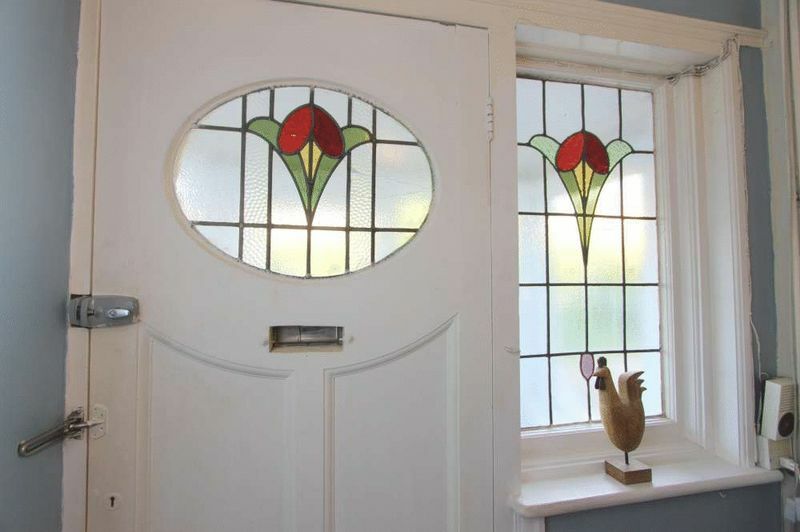 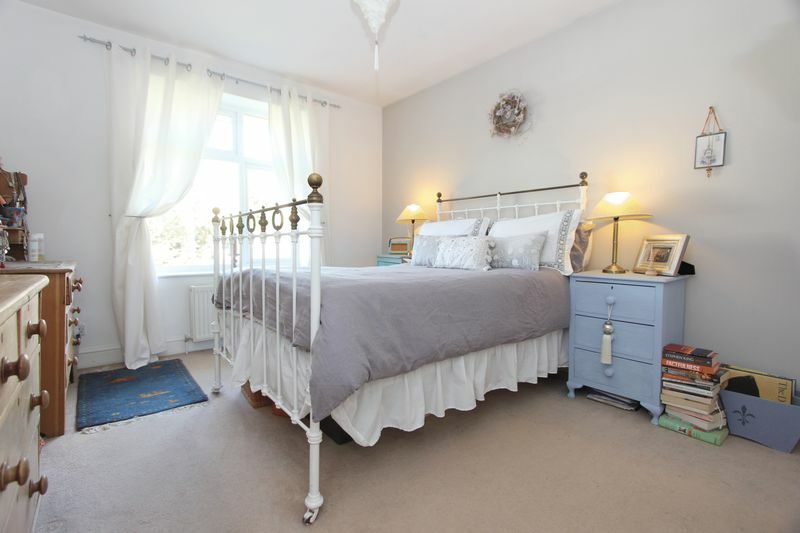 The house occupies a very convenient and sought after position well located for access to highly regarded local schooling and local shops and facilities on Newbridge Road and Chelsea Road. 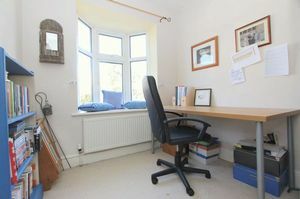 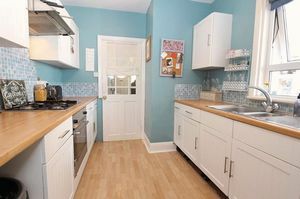 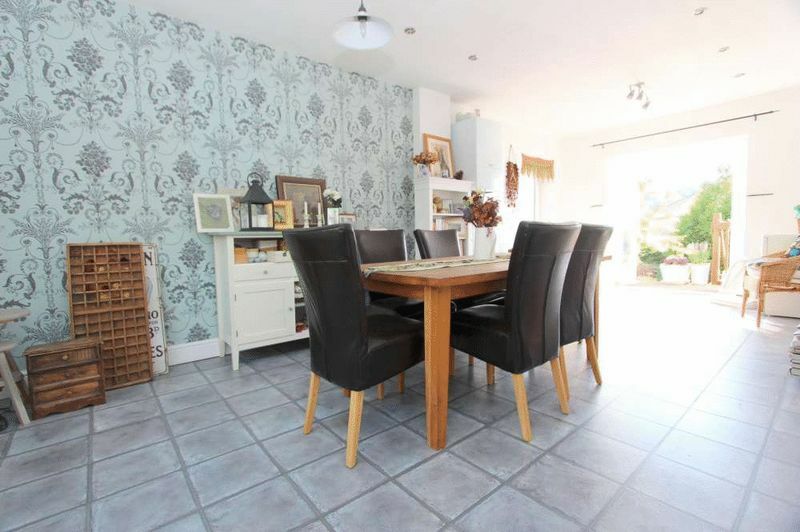 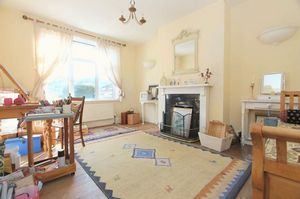 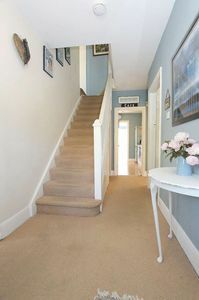 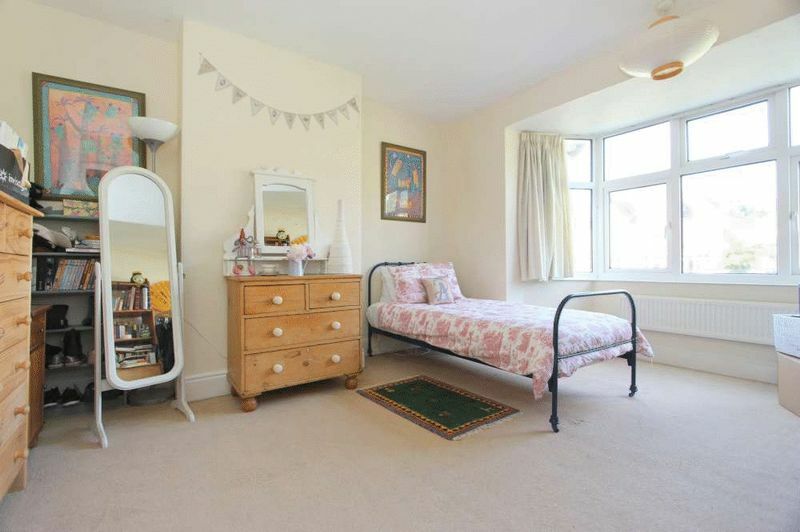 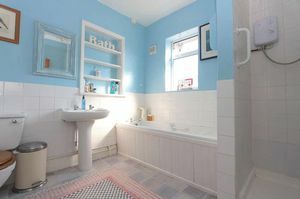 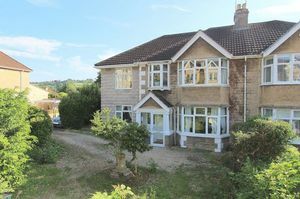 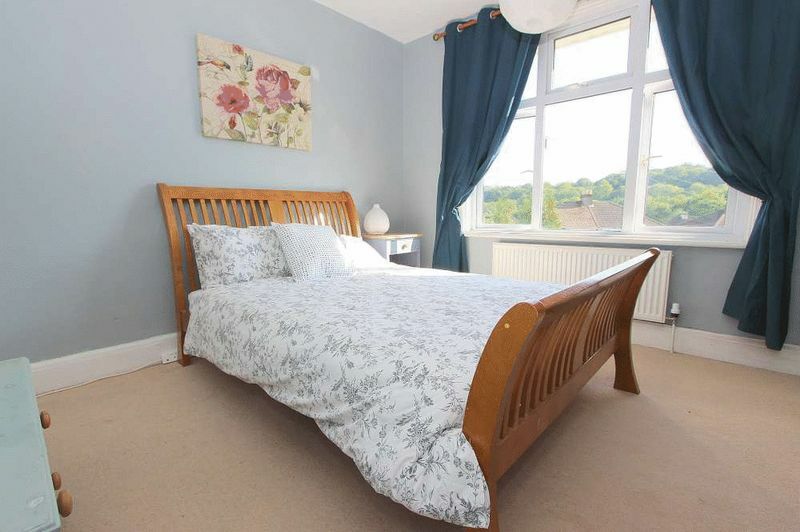 The property is well served by a frequent bus service into Bath (approximately 2 miles away), whilst swift, easy access to the M4 is available without having to cross the city.